Updated | On a cool morning in March, the call of “Allahu akbar” (“God is great”) echoed from the loudspeakers of a mosque in the Tunisian border town of Ben Guerdane. Fighters for the Islamic State militant group (ISIS), most of them Tunisian, had arrived home from neighboring Libya, and now they were urging residents to join them as they launched an assault on local Tunisian military and police posts. Few volunteered, but the jihadis attacked anyway, killing 12 soldiers and police officers, as well as seven civilians. Tunisian military and police reinforcements soon arrived and fought back the militants, killing 36 of them and arresting six others. ISIS’s attempt to overrun the town, just as it had so many others throughout the Middle East, especially in Iraq and Syria, had failed. But the attack, the first major assault in Tunisia, highlighted a threat that has continued to grow in recent months. 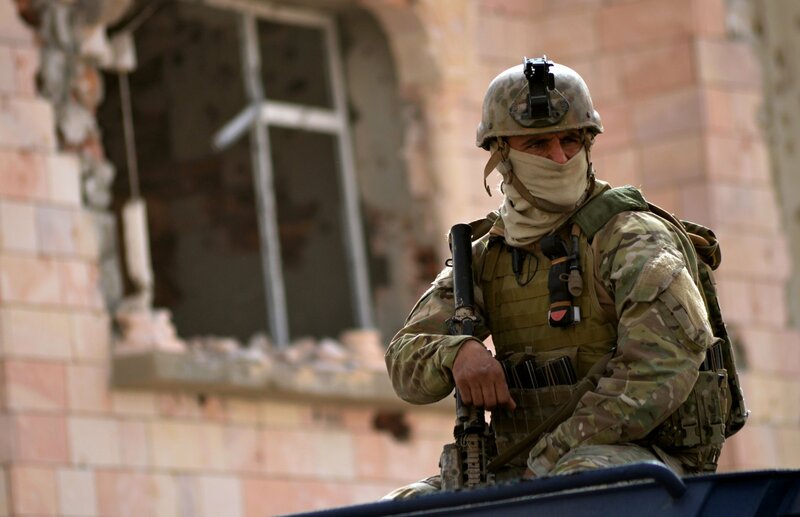 More than 4,000 Tunisians have traveled to Iraq and Syria to fight for extremist groups, making Tunisia the world’s largest source of foreign fighters in the conflict. Government numbers from December 2015 indicated that 700 of them had returned—a number that has likely grown as ISIS continues to lose territory in both countries. And as the militants’ control of the Libyan city of Sirte weakens, Tunisian authorities expect hundreds more will come back. At the same meeting, Hachani and his French counterpart, Jean-Yves Le Drian, called for greater regional intelligence and military cooperation to deal with the threat. But analysts say Tunisia should focus on border security, corruption and improving the lives of citizens who could be drawn to extremism. The government’s inability to address these sources of instability has allowed ISIS to maintain a presence in the country, and the economy has suffered as a result. 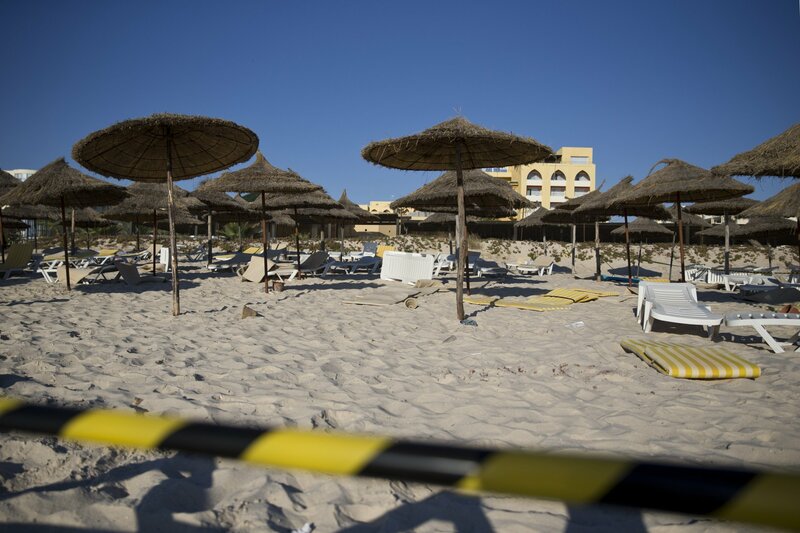 The tourism industry, which accounts for 8 percent of Tunisia’s gross domestic product, suffered severe losses after the deadly attack on the Bardo museum in Tunis and the beach massacre in the coastal city of Sousse in 2015. The three attackers all received training at a camp in western Libya. Analysts say ISIS could shift its focus away from large-scale attacks and toward small, committed cells of radicalized individuals. The group has tried that strategy elsewhere to considerable effect. The attacks in Paris in 2015 and in Brussels earlier this year may have been over within hours, or even minutes, but the impact lasts to this day. This story has been updated with a new version that appears in the November 18, 2016 edition of Newsweek Europe.